Turmeric is so hot right now: turmeric is slated to continue as a big food trend in 2018, even though it was also considered a big trend for 2017. 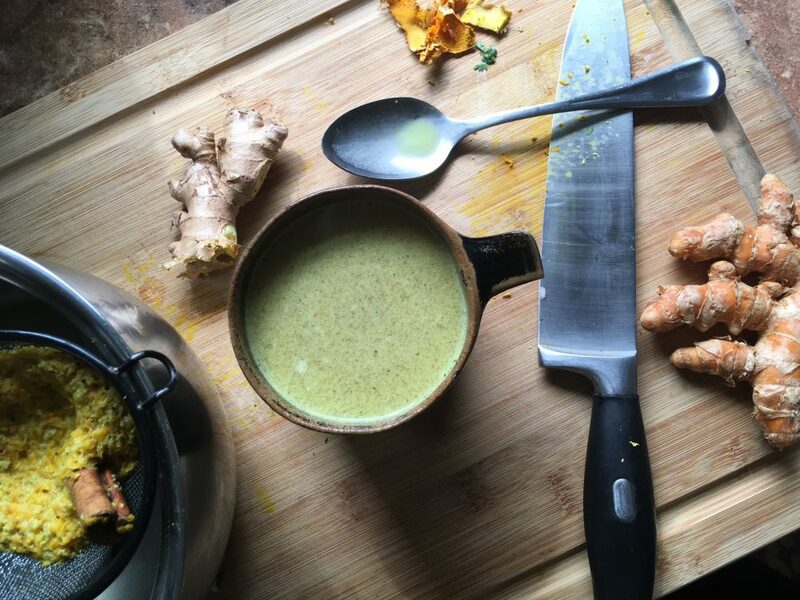 Are you as excited as I am about turmeric milk (golden milk) becoming the next big thing? 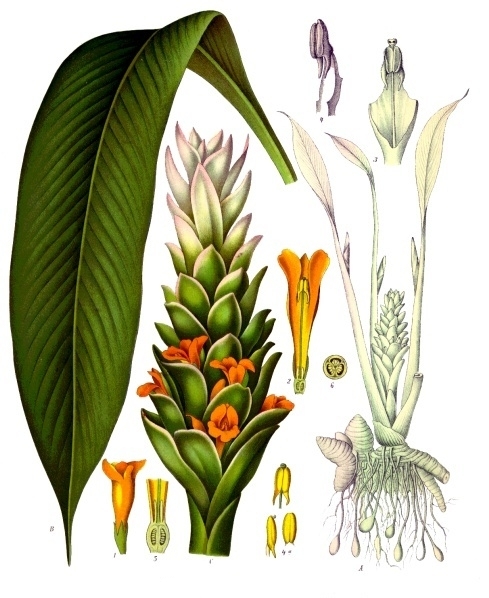 Lucky for me, I live in Hawaii where turmeric grows easily all year long, so I have an abundance of this funky but functional plant available. 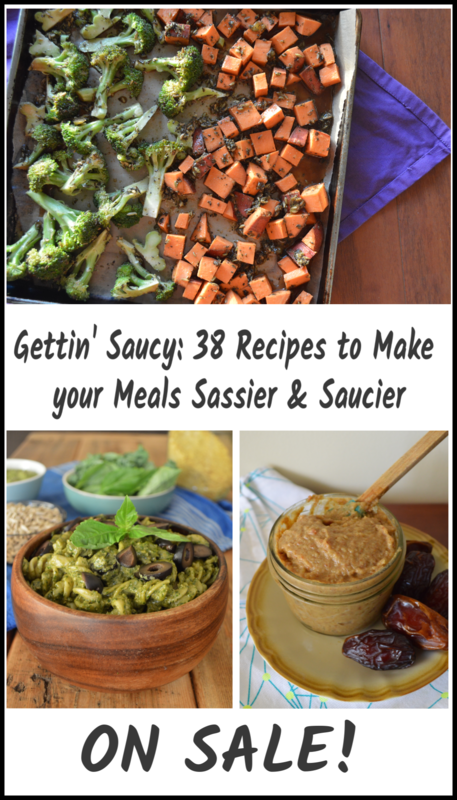 And lucky for you, since this food is such a big trend, it should be showing up in your natural food stores around the country (hint: it’s usually by the ginger). You can make turmeric milk from either fresh or dried herbs, and if you can find the fresh, I highly recommend it. 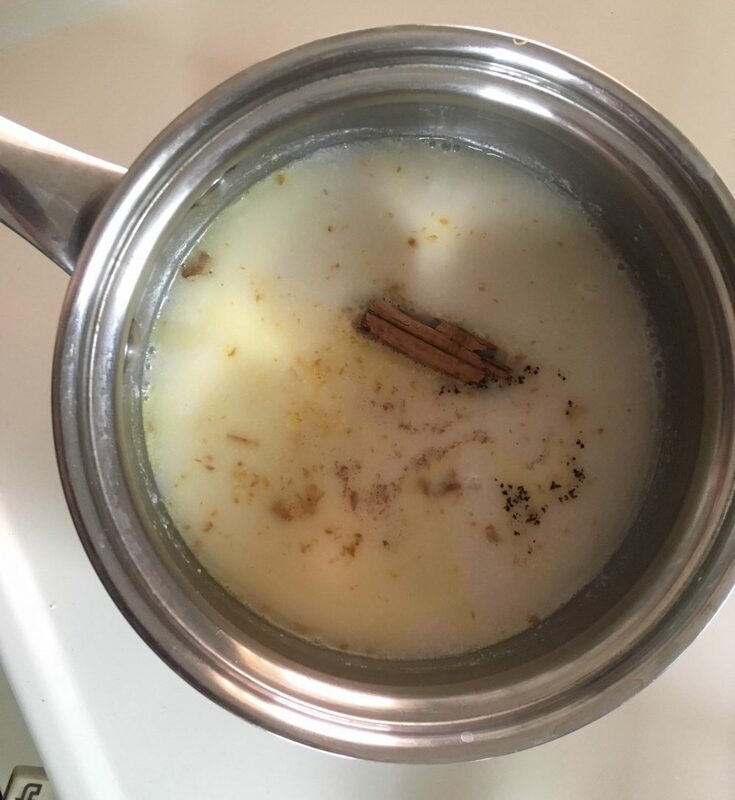 Below I will detail how to make turmeric milk using fresh turmeric and fresh ginger, and share my favorite option for making turmeric milk from dried herbs. What is Turmeric Milk? 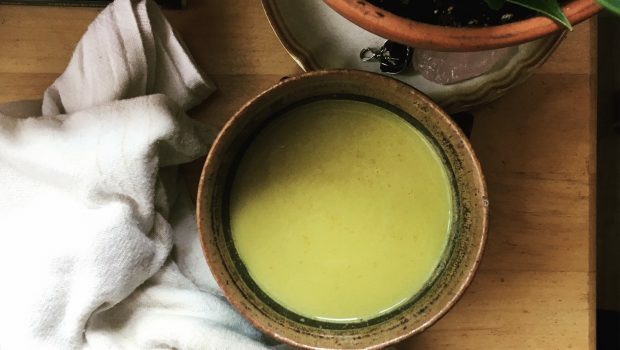 What is Golden Milk? Turmeric milk is a recipe that comes to us from India, where it has been used as a natural remedy for centuries. 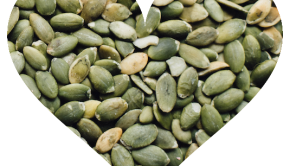 It’s delicious during the day, but can also be enjoyed before bedtime for a soothing nighttime ritual. Turmeric milk takes turmeric, which is slightly bitter, into the realm of sweet treats. This golden yellow, mellow, yummy drink is made from just a few ingredients: plant-milk of choice, turmeric, ginger, a few other spices, and a hint of sweetener to make it delicious. Like me, you’ve probably enjoyed both fresh and dried turmeric in lentils or curry recipes. 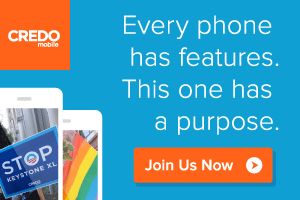 But, there are lots of reasons to bring more turmeric into your life. 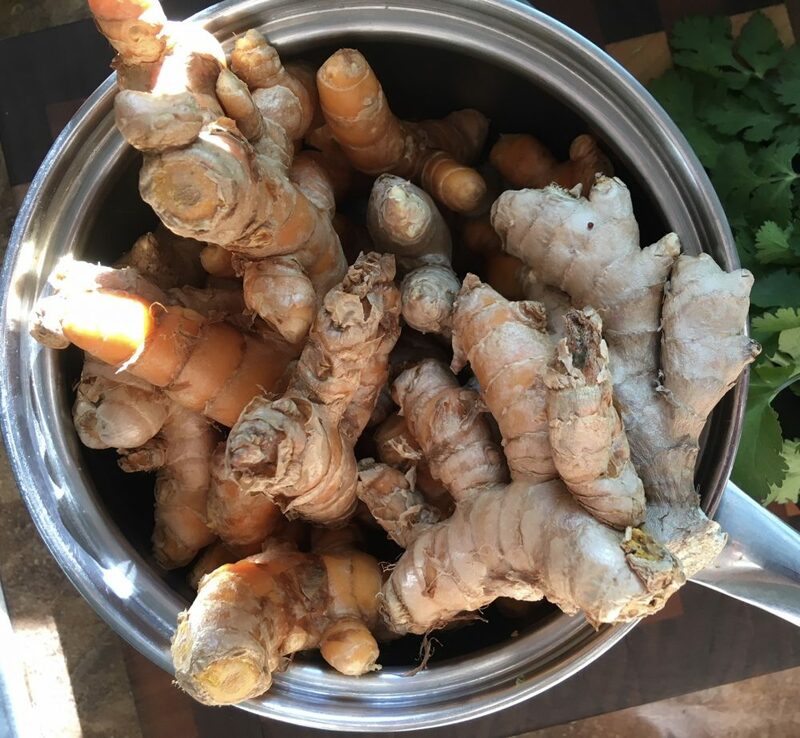 As I detailed in my article ‘How Turmeric Benefits the Body,” turmeric has long been valued for its medicinal qualities in Hawaiian, Chinese, and Indian medical practices. The chief constituent of turmeric is a polyphenol called curcumin, which is a potent anti-inflammatory that rivals traditional pharmaceuticals. Turmeric is also a treatment for rheumatoid arthritis, as it can help prevent joint inflammation. Turmeric has been shown to be beneficial for treating cancer, working by reducing inflammation in the body; inflammation appears to play in cancer and is under further study. Turmeric has (preliminarily) been shown to be helpful for digestive disorders in medical settings, but has been used for centuries for ailments like indigestion, gas, and/or poor digestion. 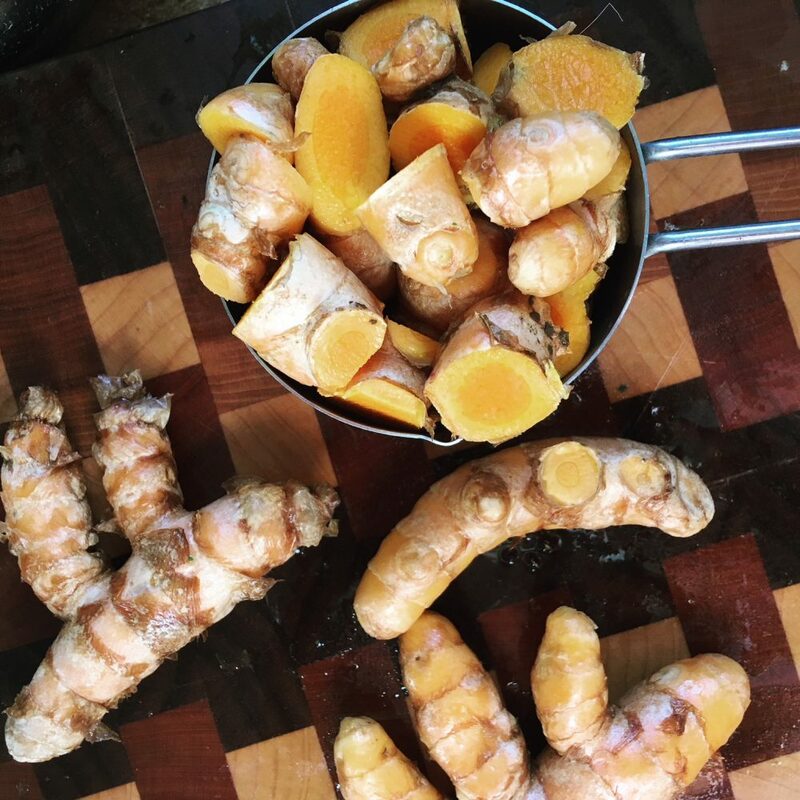 Now we know why we should eat turmeric, you can get started with making your own golden milk with fresh turmeric and ginger. 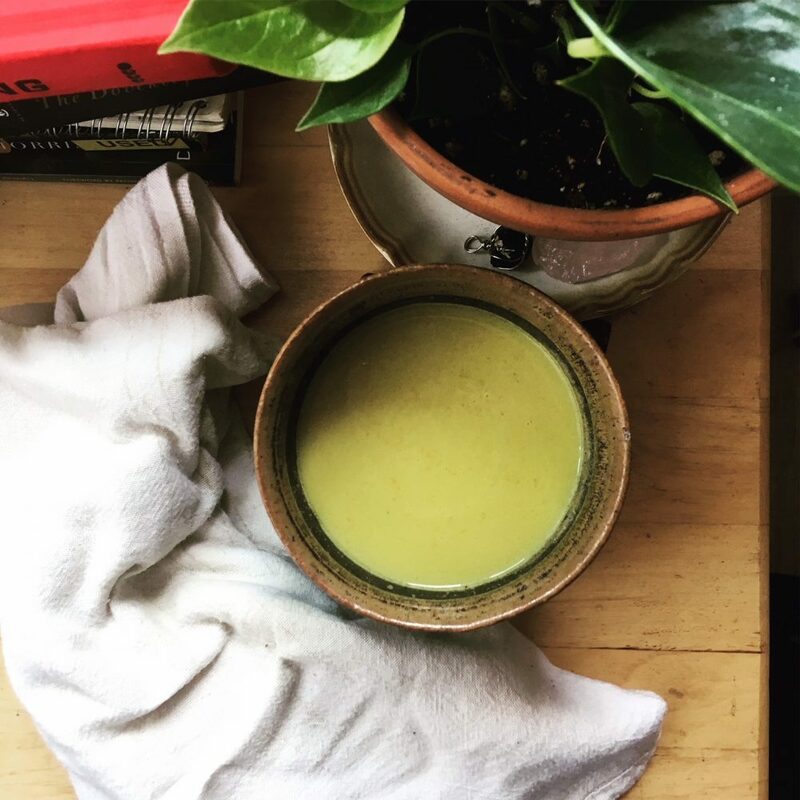 But if you don’t have fresh ginger and turmeric available, you can follow Sarah B.’s recipe for big batch golden milk using dried herbs. Go stock up in the bulk food section at your natural food store and have golden milk available at your fingertips anytime you want. And it’s important to note: in both dried and fresh form, this potent herb stains clothes, countertops, cutting boards, stainless steel, and your hands, so be mindful of spills and splashes. 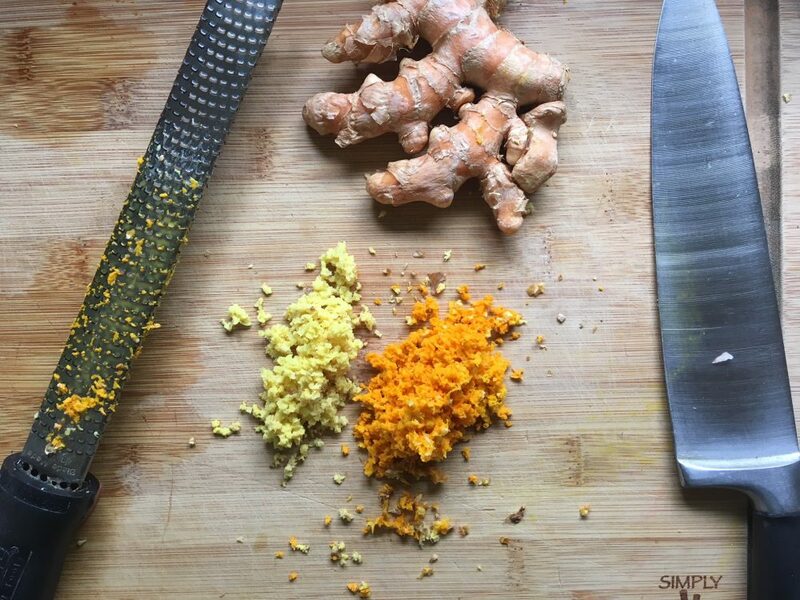 Grate the turmeric and ginger finely using a microplane grater. Loosely measure about 2 Tablespoons of turmeric and up to 2 Tablespoons ginger (use less if you don’t like it very spicy). Add grated roots into a small saucepan. To the saucepan, add milk, spices, and coconut cream if using. Stir to combine, and warm over low heat until desired temperature (be careful not to boil). 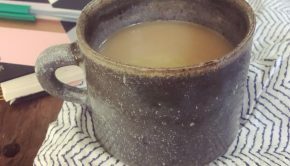 Strain into a mug, stir in sweetener of choice. Sip, savor, and enjoy! Simmer the roots, spices, in milk until warmed, about 5-8 minutes on medium low heat. Strain out the herbs and cinnamon stick (if using). This is a fun way to batch prepare fresh golden milk using a juicer. I have an Omega masticating juicer, which is perfect for these types of semi-hard roots. A centrifugal juicer would work too. Alternatively, I think you’d have good success with a high speed blender. Whiz it all together, then strain out any solids. If you try this method let me know! 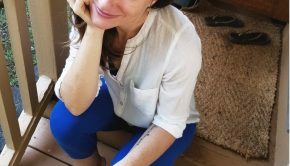 Usually I don’t measure, but I did for this blog post! 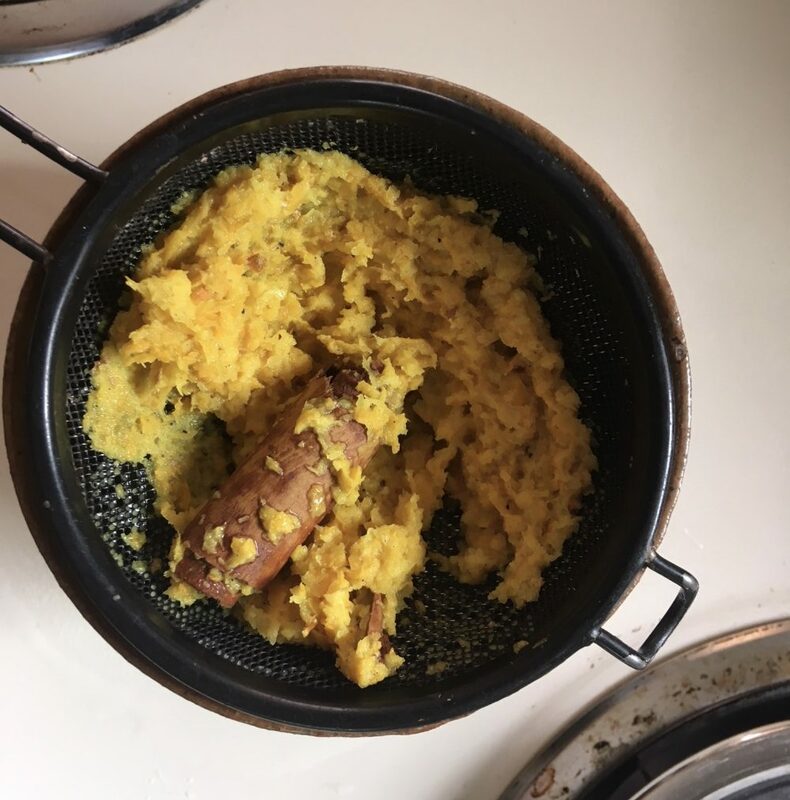 I chop up a large amount in a 2:1 ratio of turmeric to ginger. 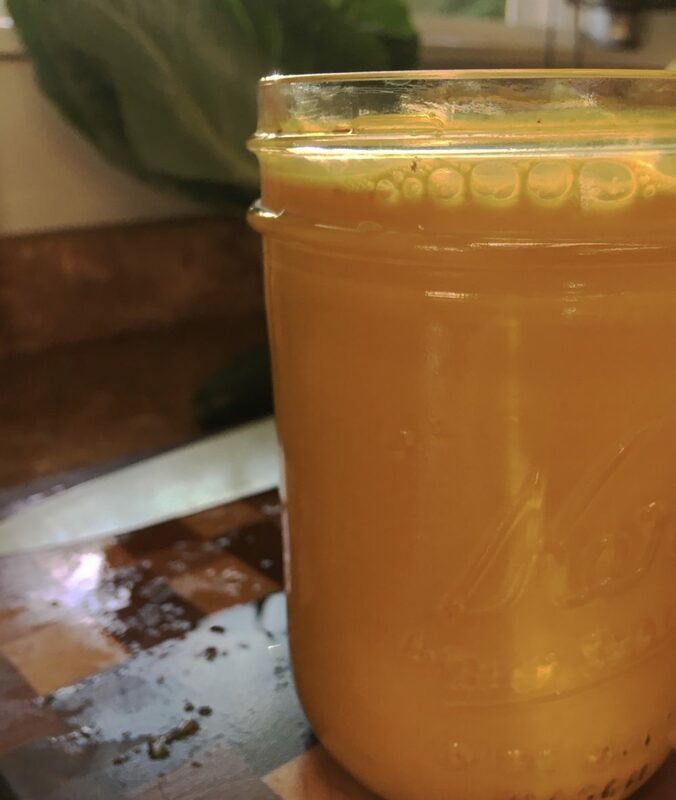 In a big batch yesterday, I used about 6 cups roughly chopped turmeric and 3 cups chopped ginger like in the picture above, and juiced it all at once. This yielded a 16-ounce jar + about 3 ounces more to share with a friend. Once made, I store the magical orange tonic in a glass jar in the refrigerator for up to two weeks (yes, it will stain the jar and the lid and the juicer). There is often some sediment at the bottom, so be sure to stir the juice gently before using. Once the juice is made, follow the recipe below. The total amount of servings will depend on how strong you like your turmeric milk. I also like to use this mixture in tahini dressings, in curries, in marinades, or stirred into other juice like orange juice or lemonade. I had a hard time with this pic! It’s too magical of an elixir to capture! To serve warm, add all ingredients together in a small saucepan. Warm to desired temperature, then enjoy. To serve cold, simply shake or stir all ingredients together in a glass, add ice, and enjoy. This post contains Amazon affiliate links and I earn a small commission on sales.